When it comes to businesses owned by women, it might be more appropriate to say "You have a long way to go, baby," rather than "You've come a long way, baby." (Josie and the Pussycats) Why? Because women still own less than 30 percent of all businesses in the U.S. According to information from the Institute of Women’s Policy Research (IWPR), the amount of businesses owned by women is growing, but not enough. In 1997, 26 percent of businesses in America were owned by women. Today, that number is only 3 percent higher, or 29 percent. That's only 3 percent growth in 18 years. In spite of the fact that companies owned by women have experienced a 68 percent growth since 2007, women-owned companies are still by far in the minority. This is not to say we shouldn't applaud the 68 percent growth, or the fact that businesses owned by minority women have increased 265 percent since 1997. But we are a long way from an equitable distribution of the number of businesses owned by women compared to men. Men still own 71 percent of all U.S. businesses. #1 - Getting access to capital from investors remains a sore spot with women entrepreneurs. 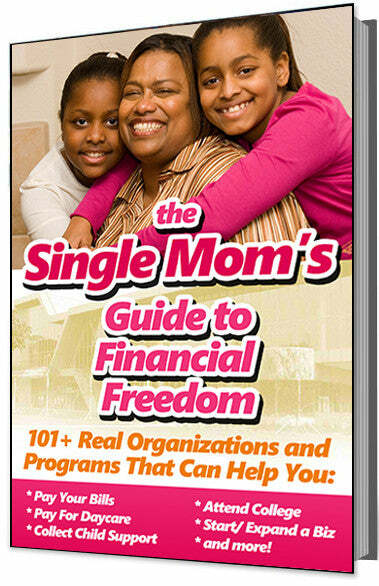 #2 - Women generally have less of their own money to start their businesses. #3 - Not only are women less likely to get loans for their businesses, if they do get a loan, they are more likely to get small loan amounts. #4 - Nearly every business industry in the United States is dominated by men, which makes it hard to get started for women even if they do have enough capital. Sadly, all these factors continue to contribute toward the very slow growth of U.S. businesses owned by women.